The late summer day was hazy, even if the temperatures were cooling. 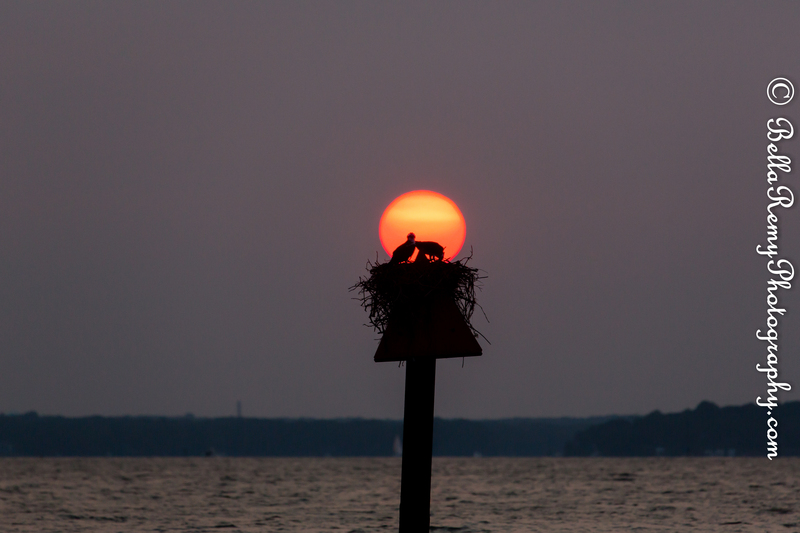 The waters on the Chesapeake Bay were calmer than usual, with many summer revelers already returned to the marina for the evening. 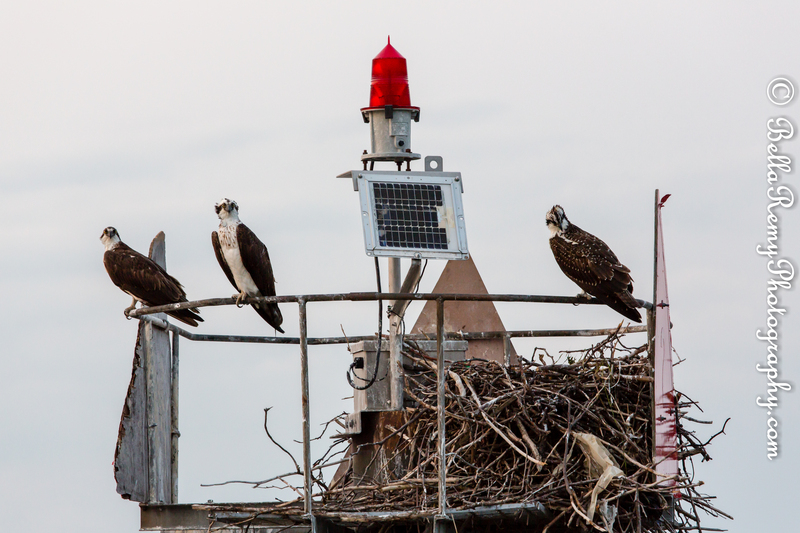 The Osprey had returned to their nests for the night, but staying ever vigilant of passerby’s. 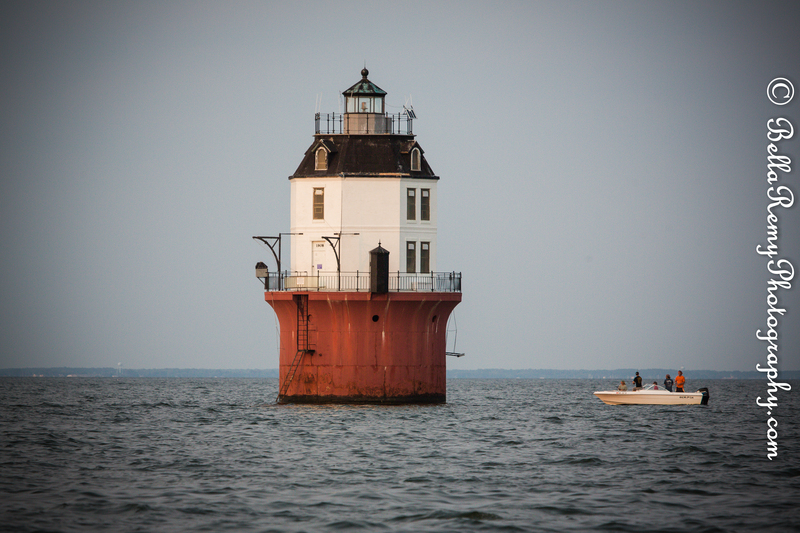 The Baltimore Lighthouse stood the ready to shine the light throughout the night. 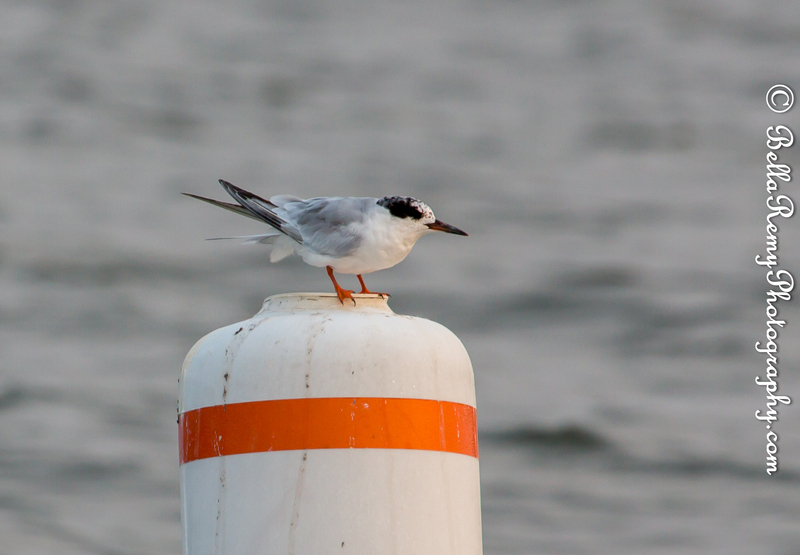 A small Forster’s Tern had hoped to have a quiet resting stop on a bobbing marker. But decided the ride was just a bit too bouncy. Then in the haze, the sun became a giant red ball. Quickly sinking westward, growing ever brighter. The last picture was brilliant…. Appreciate you sharing this with your readers Priya. I loved the osprey, and the last image is spectacular! Thanks Jerry! All about being at the right place and the right time. And..going back and forth to get the shot. LOL! Thanks Mark ! We did have to wait a bit for the sun to come down. Then on the choppy water wind back and forth until we got it just right. Wait..wait..wait..now! Shows how things I think aren’t super great when they actually are. Thank you so much ! The last one was indeed the show stopper of the series. Thank you so much TK! What a brilliant shot of the sun and birds! Well, the sailboats weren’t cooperating, so I had to find something to put in front of the sun. And voila ! There were the birds. LOL ! All the photos were amazing. Thank you. Wow John, thank you so much for such a wonderful comment. Thank you so very much for stopping by Sabby, and thrilled to meet you. Look forward to sharing much more with you in the future.